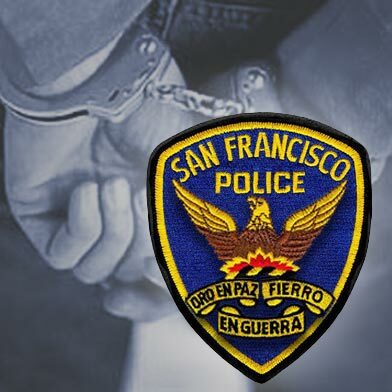 An employee with the San Francisco Board of Supervisors clerk’s office was arrested Thursday morning after allegedly attacking another city employee at City Hall, a sheriff’s spokeswoman said today. Renee Craig, 50, was arrested following an attack reported around 8 a.m. Thursday on the second floor of City Hall. Craig, who works in the operations division of the clerk’s office, got into a physical altercation with another city employee, sheriff’s spokeswoman Susan Fahey said. She was booked into county jail on suspicion of misdemeanor battery and was released from custody later Thursday, Fahey said. Officials with the clerk’s office declined to comment on the case today.